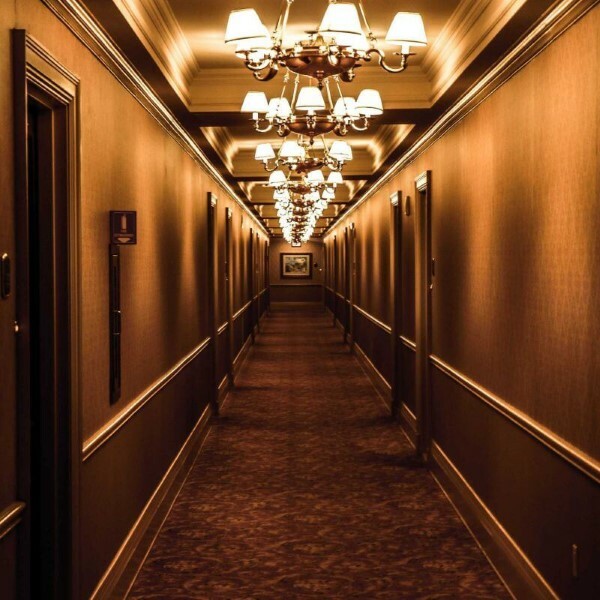 Start the day off in your accomodation, ready to be picked up from the doorstep by our Chauffeur when you're ready. 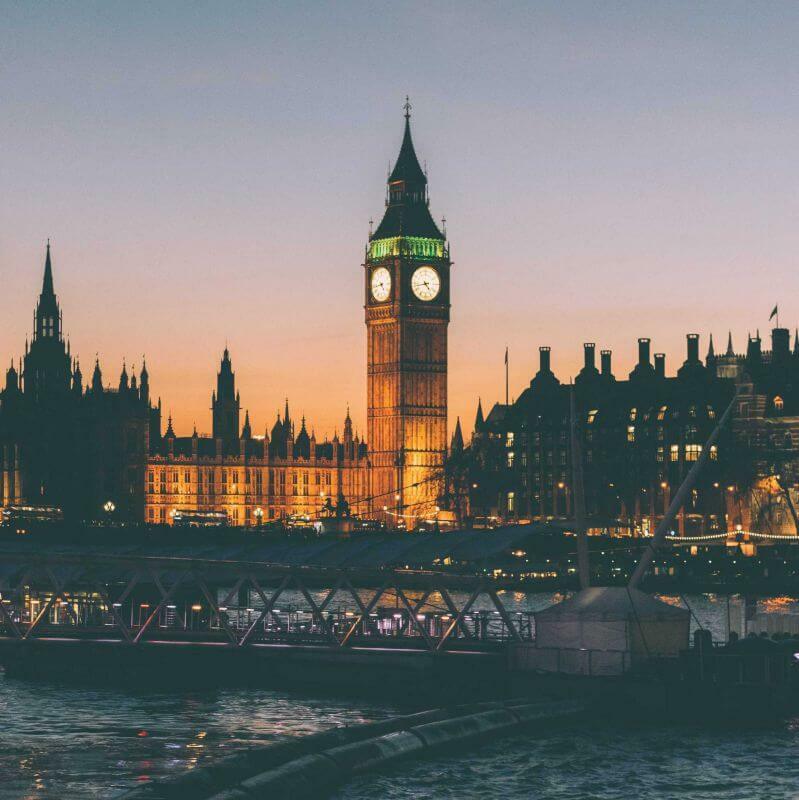 On route our driver will take you to some of the local sight-seeing hotspots for example; see Big Ben and the London Eye in the capital, Gateshead Millennium Bridge in Newcastle, and even the Beatles Cavern Club in Liverpool. 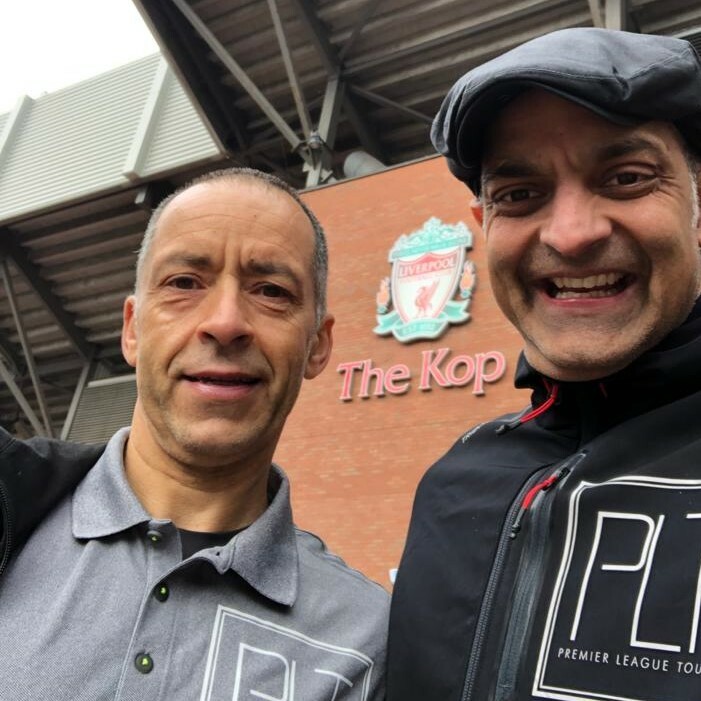 You will meet our PLT rep, who will present you with a PLT game day package - you will get all the merchandise you will need for the day to experience the game like a true fan. Next, you will be chauffeur-driven in luxury to the local fan zone sports bar to watch the first premier league game of the day LIVE or go on a stadium tour of your very own team. Then we will make our way to the highlight of the day: the Premier League Game. Have a walk around the stadium, soak up the atmosphere and get comfortable in your fan seat, where real fan’s sit watching the world's greatest players warm up and play. Prepare to be thrilled. 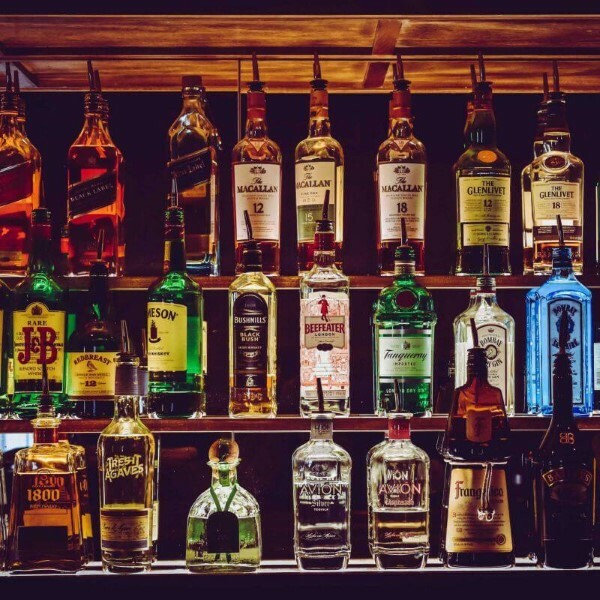 After the match, you will be taken to a local, high-end bar/restaurant to watch another top premier league game or just enjoy some of the the local city's colourful nightlife (optional). PLT will take you to where you want to go. To end the day, you will be taken back to the doorstep of your hotel to relax and unwind from the exciting day. Have you ever watched the Premier League and dreamed of being there, in the action, on the edge of your seat. Premier League Tours can make it so easy for you to have your magical day. PLT customize everything; pick your dream game (or games), contact us for availability and we will start your journey to seeing the beautiful game for yourself. Picked the game you want? Look at the amazing tour we offer at that club! 1. Start the day meeting your PLT rep. He will present you with your match-day package to get prepared and pumped up for the day. 2. 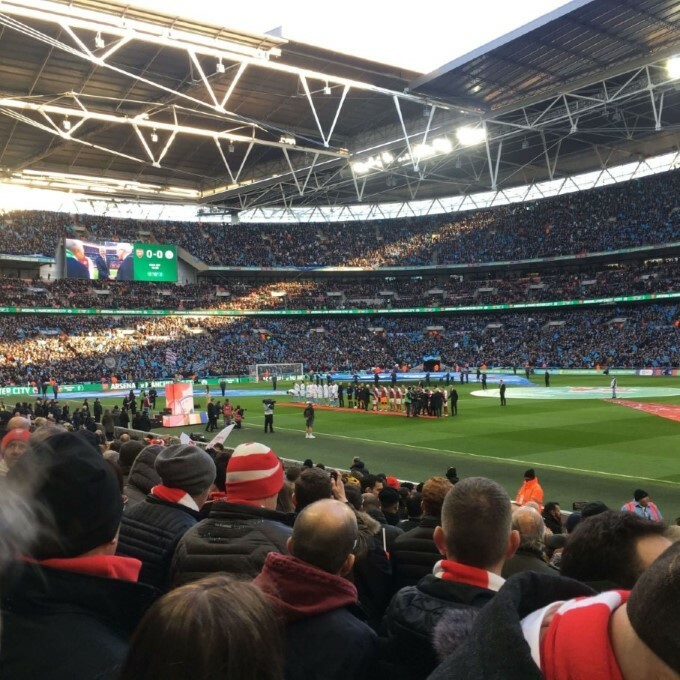 We will pick you up in our first class transportation, form your hotel, taking in some of the hotspots of London, to North London to experience the exciting match day build up. 3. We will then take you to an all access stadium tour of one of the most beautiful, newest stadiums. 4. Next its memrobillia shopping at the club shop for some unique items for friends and family. 5. It's build up time! We go to a historical London TOTTENHAM pub to soak in the atmosphere for the big day and watch live soccer. 6. Over to the stadium to watch some of the best players in the world warm up for the big game and get comfortable. 7. The big game – Live Premier League football….the highlight of the day, watching the teams head to head battling for glory. 8. After the game, you will be picked up and taken for something to eat or drink, or back to your hotel to rest and relax. You choose, your driver awaits. 3. We will then take you to an all access stadium tour of one of the most beautiful grounds in world, Emirates stadium. 5. It's build up time! We go to a historical London ARSENAL pub to soak in the atmosphere for the big day and watch live soccer. 2. We will pick you up in our first class transportation, from your hotel, taking in some of the sights of London making our way to Chelsea. 3. Next its memrobillia shopping and enjoy the West London area of Fulham Road with high end shops and restaurants near the club for some unique items for friends and family. 4. It's build up time! We go to one or two historical London, Chelsea fan’s pub to soak in the atmosphere for the big day and watch live soccer on the T.V. 5. Over to the stadium to watch some of the best players in the world warm up for the big game and get comfortable. 6. The big game – Live Premier League football….the highlight of the day, watching the teams head to head battling for glory. 7. After the game, you will be picked up and taken for something to eat or drink, or back to your hotel to rest and relax. You choose, your driver awaits. 2. 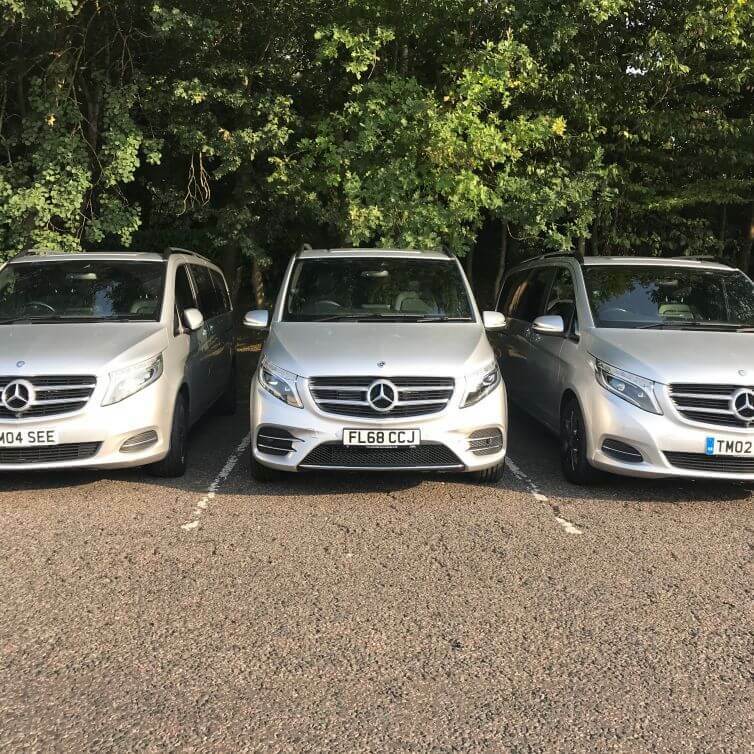 We will pick you up in our first class transportation, from your hotel, taking in some of the sights of London making our way to the outskirts of London to Watford F.C. 4. Next it's memrobillia shopping for some unique items for friends and family. 5. It's build up time! We go to one or two historical Watford fan pubs to soak in the atmosphere for the big day and watch live soccer on the T.V. 6. Next, over to the stadium to watch some of the best players in the world warm up for the big game and get comfortable. 2. 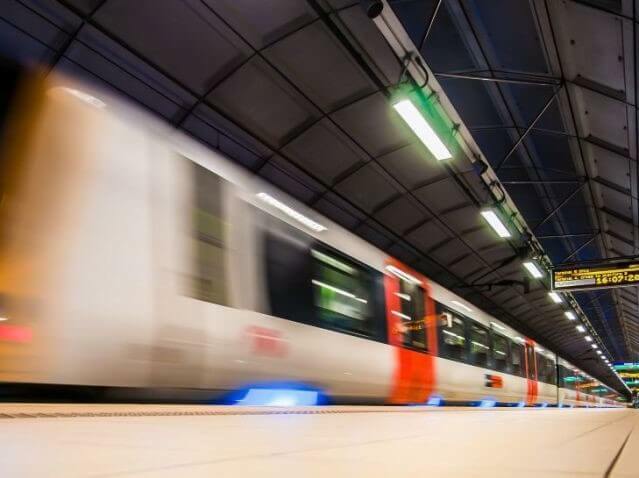 We will pick you up in our first class transportation, form your hotel, taking in some of the hotspots of London, to London Stadium home of the 2012 Olympic’s, to experience the exciting match day build up. 4. Next it's memrobillia shopping at the club shop for some unique items for friends and family. 5. It's build up time! 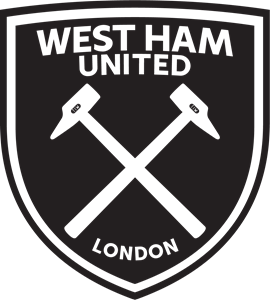 We go to a historical London WEST HAM pub to soak in the atmosphere for the big day and watch live soccer. 1. 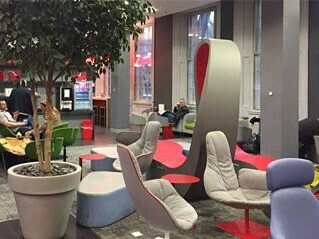 We will be taken to Manchester in first class transportation (train) or picked up from your hotel. taking in some of the sights of Manchester making our way to the National Football Museum. 2. Meet your PLT rep. They will present you with your match-day package to get prepared and pumped up for the day. 3. Next you will go to the iconic National Football Museum to soak in the steaped history of football in England, through-out the generations. A museum like no other, where you can see everything the world of football has to offer. 4. Next food and drinks in the football sports bar where you are surrounded with cool football artifacts. 4. 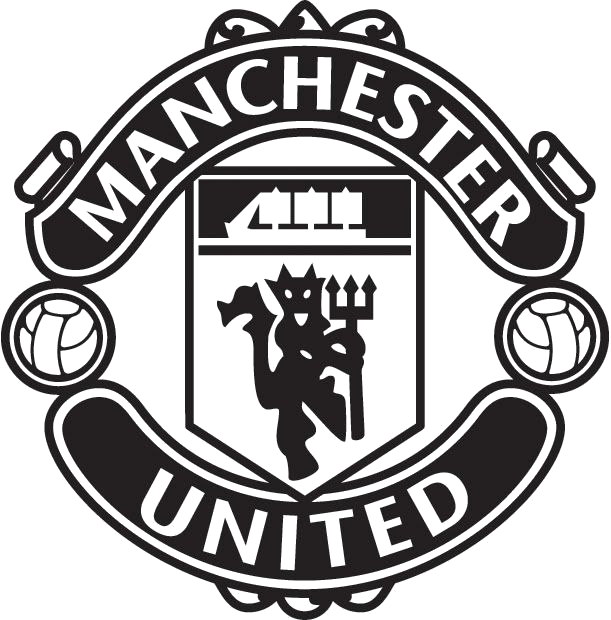 Then we will make our way to memrobillia shopping and at the Manchester United club shop, for some unique items for friends and family. 5. It's build up time! 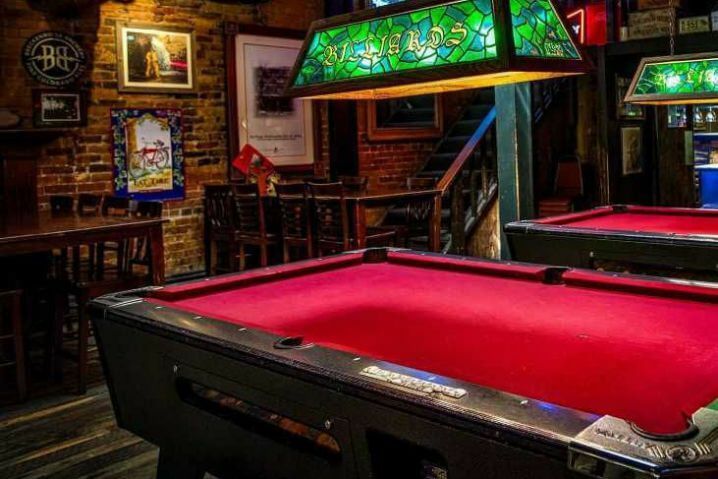 We go to one or two historical Manchester fan pubs to soak in the atmosphere for the big day and watch live soccer on the T.V. 6. Over to the world famous OLD TRAFFORD, stadium to watch some of the best players in the world warm up for the big game and get comfortable. 6. Over to the world famous ETIHAD STADIUM to get comfortable to watch some of the best players in the world warm up for the big game. 1. 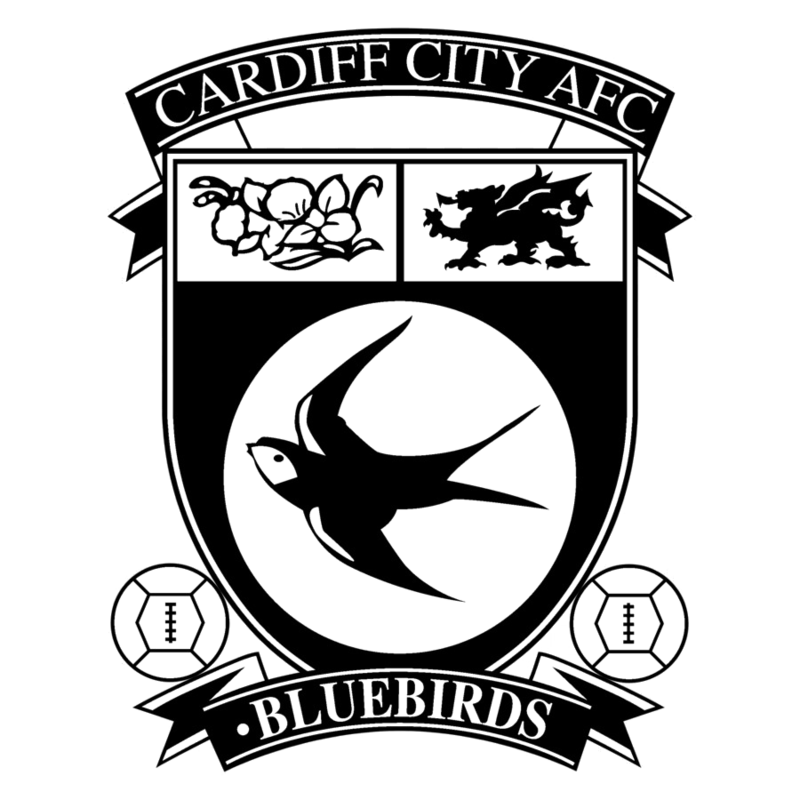 We will pick you up in our first class transportation, from your hotel, taking in some of the sights of Cardiff making our way to the outskirts to Cardiff F.C. 3. Next it’s the national team's Millienium Stadium tour. 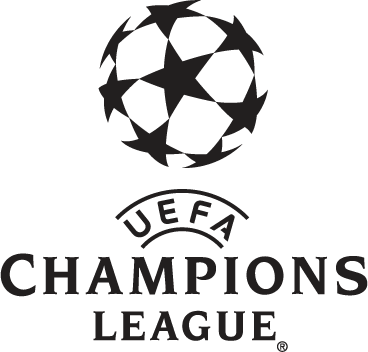 Experience the inner workings of the 74,000 seater stadium and see where the Welsh football Team battle against opponents from across the globe and where the football titans of Europe fought for the 2017 Champions League Trophy. 4. Next its memrobillia shopping for some unique items for friends and family. 5. Next, over to the stadium to watch some of the best players in the world warm up for the big game and get comfortable. 1. 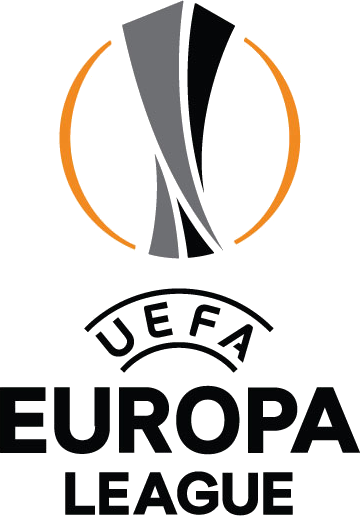 We will be taken to Manchester or Liverpool on first class transportation (train) or picked up from your hotel. 3. Subject to time of game, next you will go to the iconic National Football Museum to soak in the steep history of football in England, through-out the generations. A museum like no other, where you can see everything the world of football has to offer. 4. A short 45 minute journey and we will take you to one of the greatest grounds in world football, Anfield. 5. We will then take you to an all access stadium tour of one of the most beautiful grounds in world, Anfield. 6. Next it’s memrobillia shopping at the Liverpool club shop, for some unique items for friends and family. 7. It's build up time! We will go to FANZONES. These are unique Fan Zones which have been designed with the fan in mind - they are a place for friends and families to meet before the match and, with a wide varieties of activities and entertainment, there is something for everyone. 8. Over to the world famous , Anfield Stadium to get comfortable to watch some of the best players in the world warm up for the big game. 9. The big game – Live Premier League football….the highlight of the day, watching the teams head to head battling for glory. 10. After the game, you will be picked up and taken for something to eat or drink, or back to your hotel to rest and relax. You choose, your driver awaits. 3. Subject to time of game and your location, next you will go to the iconic National Football Museum to soak in the steep history of football in England, through-out the generations. A museum like no other, where you can see everything the world of football has to offer. 5. A short 45 minute journey and we will take you to one of the greatest grounds in world football, Goodison Road. 6. 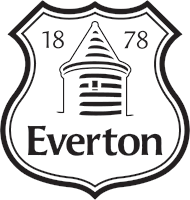 We will then take you to an all access stadium tour of one of the most beautiful grounds in world, Goodison Road. 7. It's build up time! 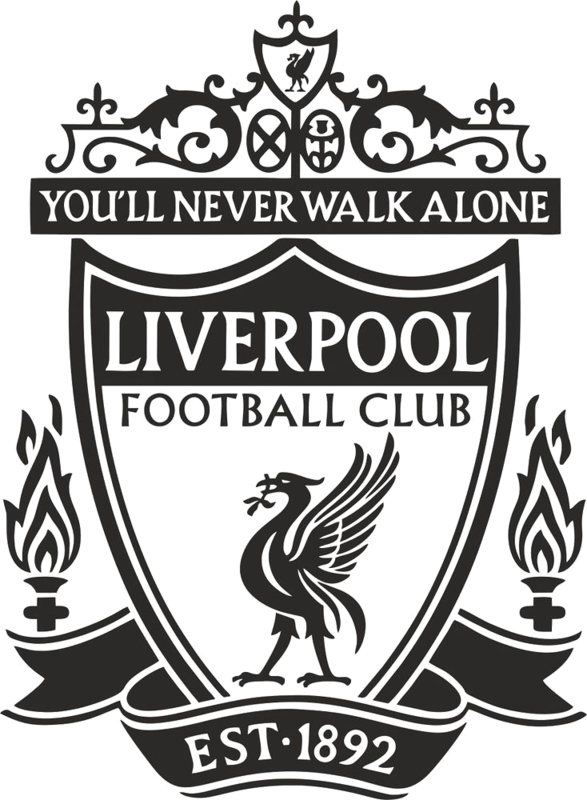 We will go to a historical Liverpool pub to soak in the atmosphere for the big day and watch live soccer. 8. Next it’s memrobillia shopping at the Everton club shop, for some unique items for friends and family. 9. Over to the world famous, Goodison Road to get comfortable to watch some of the best players in the world warm up for the big game. 10. 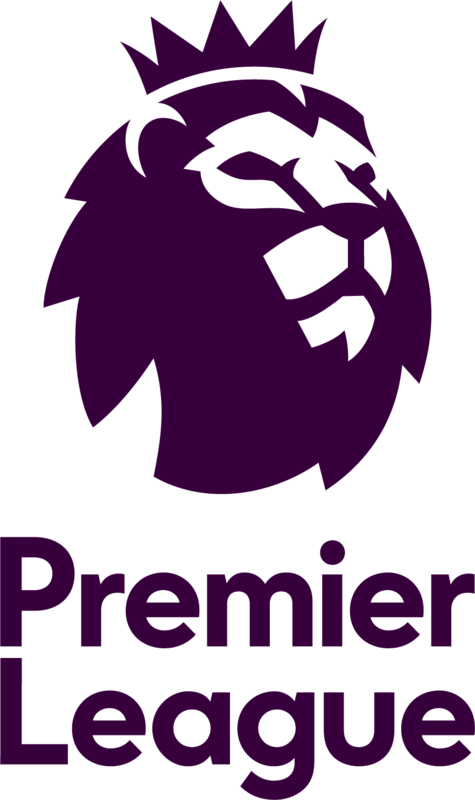 The big game – Live Premier League football….the highlight of the day, watching the teams head to head battling for glory. 11. After the game, you will be picked up and taken for something to eat or drink, or back to your hotel to rest and relax. You choose, your driver awaits. Disclaimer: Game times and dates are subject to continual change, although PLT accepts no responsibility for these changes, we will do our best to cater for them. 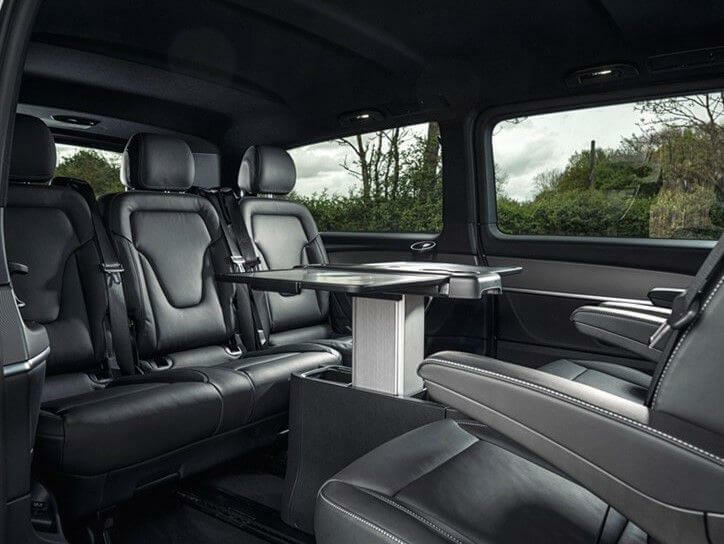 Premier League Tours have teamed up with South East Executive services to offer the ultimate in luxury travel between grounds, games and beyond. 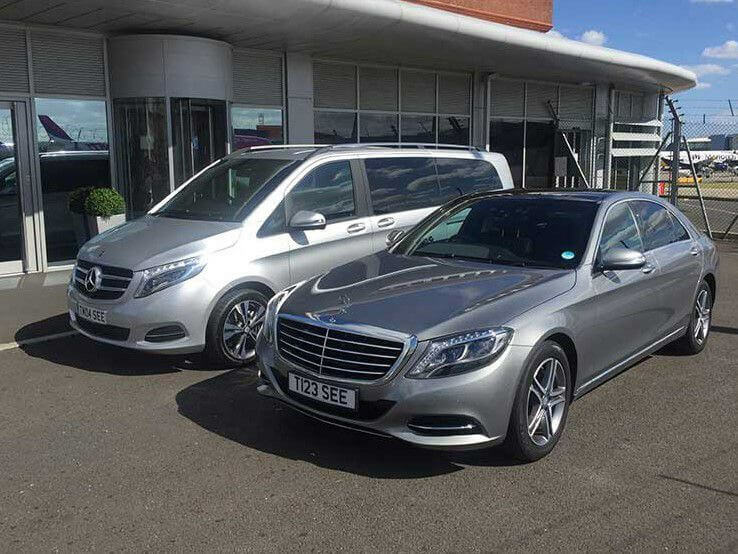 Through their range of Mercedes S, E, V and Sprinter Class our guests can sit back, relax and chat to our experienced, football-knowledgable chauffeurs about the game and England on soft leather seats in an air conditioned environment. Even check your emails with their exclusive in-car Wi-Fi. Leave it to Premier League Tours to take you, in luxury, to the next stage of your journey. At Premier League Tours our guests only ever travel First Class. We want you to arrive at the next game in total comfort, relaxed and raring to go. 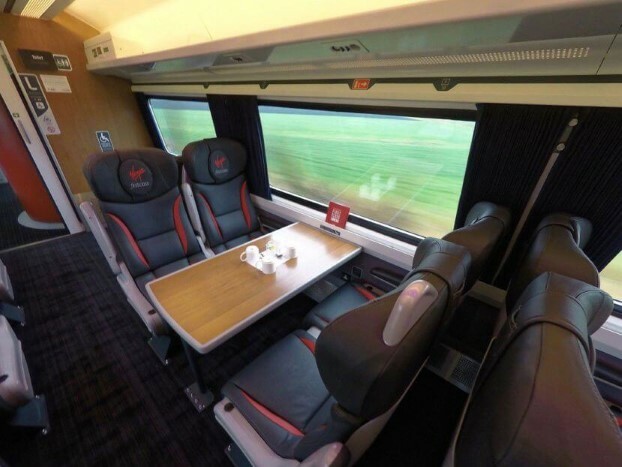 The extra leg room, complimentary food and drinks, free WiFi, tables with plug points and even a complimentary First Class lounges means you can enjoy the luxury of fast, convenient and comfortable travel in a private area, ready for a wonderful, fantastic day ahead. 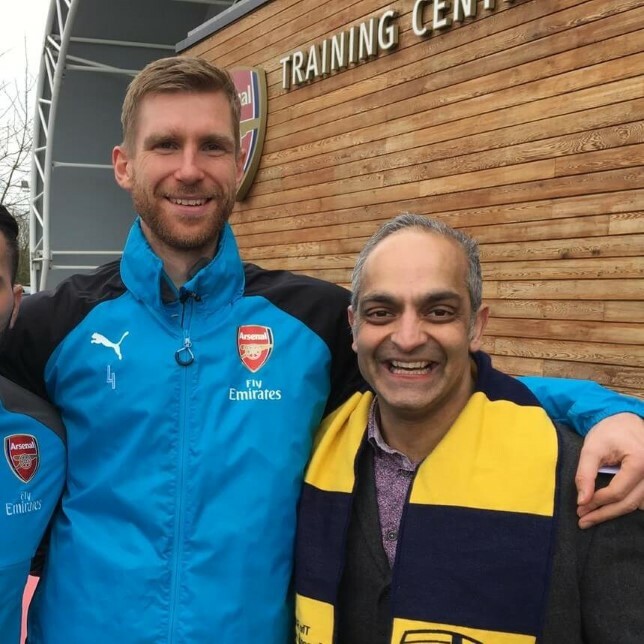 Director Bav Thakrar is thrilled about bringing the Premier League to his guests. He has a passion for making sure people get what they are promised and have lots of fun doing it along the way. 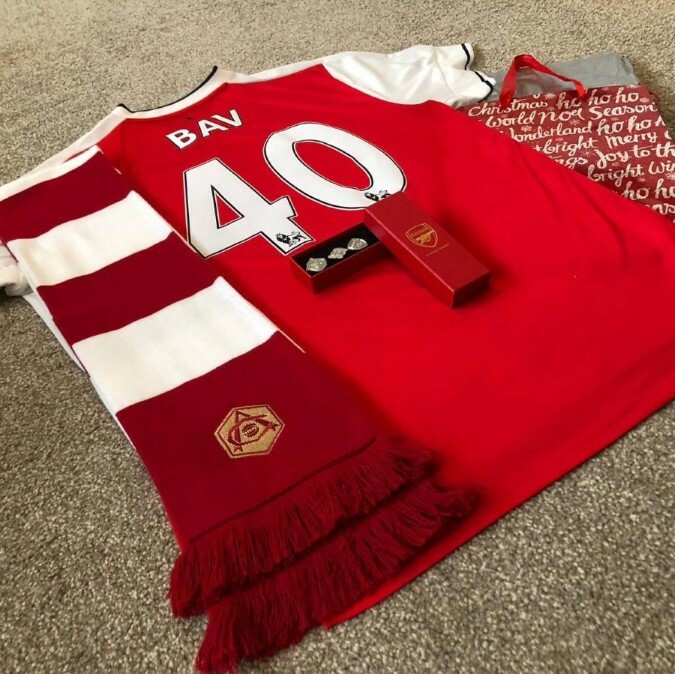 With an extensive black book of contacts within the game, Bav will make sure your experience of this tour is one of the greatest ever and he will be with you every step of the way. Mo Devlin heads up the Asian market of PLT . His extensive knowledge of the needs of guests coming to England for the ultimate tour, is second to none. Mo will help all clients make sure that they are prepared, excited and informed about what proves to be a exciting week of games and action. We used PLT in May 2018. Bav and his team went beyond my expectations. 4 games in 8 days. We loved it. Got to do lots of sight–seeing inbetween, but the highlight was being a true fan for the day for at so many games. Premier League Tours are great, we loved the fact that everything; the travel, the tickets, the planning was all taken care of. We literally didn’t have to think about a thing. We love the Premier League, it was a dream day. PLT are fantastic, we always wanted to see England and we always wanted to see premier league games. We went to Manchester United, Liverpool, Arsenal and Chelsea all in one week. We didn’t have to think about a thing, Bav couldn’t be more helpful and knowlegable, it was unreal. 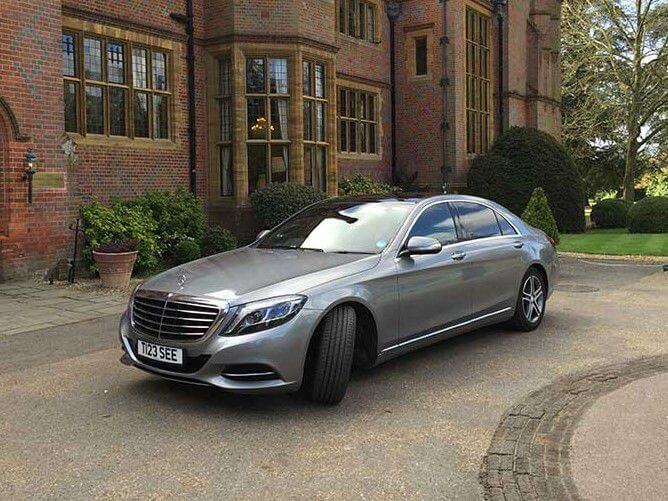 Where will you need to be chauffeured from on the morning of your tour?